The purpose of a cooperation clause is to allow the insurance company to obtain more information about the circumstances behind a claim. Since the insured party usually will have more detailed information about what happened and what their losses are, homeowners typically must work with the insurance company’s investigators throughout a claim. All homeowner’s policies place a duty on the insured to cooperate with the insurance company in its investigation. 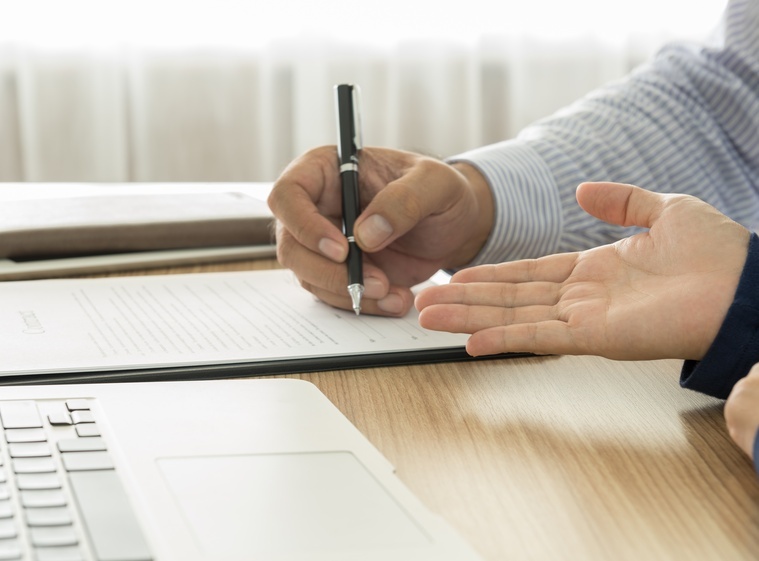 In many cases, the insured will be required to submit to an “examination under oath”, or “EUO”, that will usually be taken by a lawyer hired by the insurance company. Sometimes, especially in fire claims, insurance companies will try to use the cooperation clause against the insured to avoid paying for legitimate claims. Insurance companies do this by requiring the insured to do many things that simply are not necessary or gather information that does not exist. The insurance company may have its lawyer take an examination under oath, and use that process to require the insured to divulge personal information they are uncomfortable with in an adversary setting. In fire claims, the insurance company will usually ask the insured to provide months of financial records and credit card bills to try to show financial dire straits as a motive for arson. It is almost impossible for the insurance company to prove arson as a basis to deny coverage in most cases though, so the insurance company uses a never ending stream of unreasonable requests for information to wear the homeowner down. Eventually the homeowner / insured gives up and refuses to provide any further information. The insurance company then denies the claim based on the insured’s alleged “failure to cooperate”. What many insureds don’t know is that there are limits on the circumstances that allow an insurance company to deny a claim for failure to cooperate. Most importantly, the insurance company’s requests for information must be “reasonable”. Many times, what is reasonable is difficult for an insured to identify without the help of a lawyer who understands the law on this issue. In most cases, an insurance company will also have to prove that the alleged failure to cooperate also caused the insurance company to suffer prejudice to use failure to cooperate as a basis to deny a claim. Insurance companies don’t want us to know what “reasonable” requests for cooperation are, or what the limits are on an insurance company’s ability to lawfully deny a claim for alleged failure to cooperate. If you or a loved one feels they have been taken advantage of by rejection of a claim due to failure to cooperate, or feel like an insurance company is trying to wear you down with a never ending stream of requests for personal and seemingly irrelevant information, call Van Cleave Law. Our dedicated legal team has the experience necessary to stand up to insurance companies who want to wrongfully deny claims. To learn more about Insurance Bad Faith, see here.